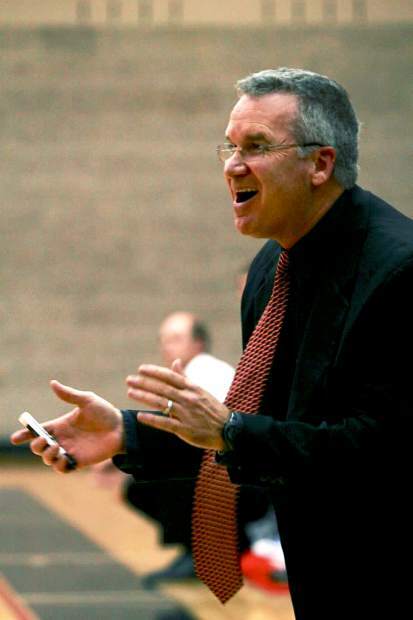 Former Aspen High School boys basketball coach Steve Ketchum will return to the sidelines next season as the head coach at Ponderosa High School in Parker, a Class 4A school in the elite Class 5A/4A Continental League. Steve Ketchum is back in the game. On Wednesday, the former longtime Aspen High School boys basketball coach accepted the head coaching job at Ponderosa High School in Parker. “I missed (high school) coaching. I really missed it,” Ketchum said of his decision to return to the ranks of prep coaching. After 16 years leading the Aspen boys basketball program, Ketchum stepped down from his coaching post before this season to focus on his family. He continued to teach at Aspen High School. Ketchum, who was courted at a pair of high-profile Class 5A high schools, said the Ponderosa situation was the best one for him and his family in the suburban area south of Denver. The school, located in Douglas County, is Class 4A with 1,200 students. 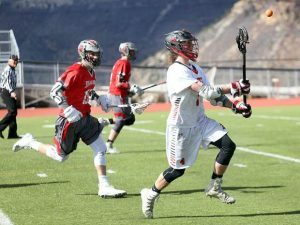 The Mustangs play in the elite Continental League with many of the state’s top Class 5A schools — Regis Jesuit, Highlands Ranch, ThunderRidge, Legend, Rock Canyon, Chaparral, Heritage, Mountain Vista and Douglas County. Ponderosa is the smallest (and only 4A) school in the conference, particularly after the opening of Chaparral and Legend high schools over the last 20 years. “Great excitement,” Ketchum said of his mindset after accepting the position at Ponderosa High School, where the Mustangs play the 5A league schedule with a chance to qualify for the 4A playoffs. 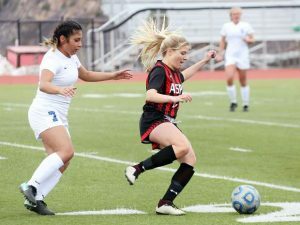 The Mustangs have to win more than half of their 5A league games to advance to the Class 4A state playoffs — something they’ve missed in recent years. Ottmann said his track record with Aspen High School basketball speaks volumes about his coaching and teaching. He also coached in Missouri and had a stint coaching professional basketball in Germany. 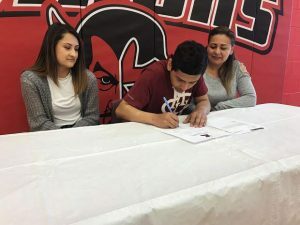 “He’s shown the ability to draw kids together to play for one another,” said Ottmann, himself the respected coaching architect of a Ponderosa High School wrestling program that has been dominant in Colorado circles — multiple state championships in recent years. In his 16 years with the Aspen High School boys, Ketchum won nearly 300 games. 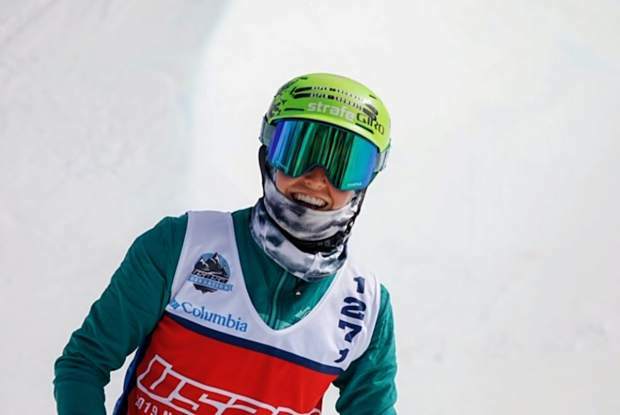 Overall, he was 282-108 during his time with the Skiers. In the Western Slope League, the Skiers were 172-40 in 16 seasons — 41-4 in Ketchum’s last three years coaching in the conference. His teams advanced to the Class 3A regionals all 16 seasons. 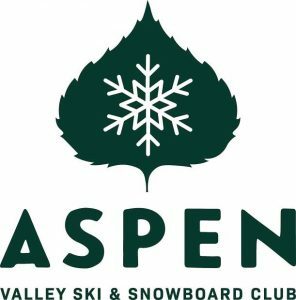 Five times, his Aspen teams reached the elite eight. And twice, the Skiers played in the final four of the 3A state basketball championships. Fifteen players coached by Ketchum at Aspen went on to play college basketball, including three NCAA Division I players. In all, Ketchum has been coaching for 32 years with a Missouri state high school basketball championship along the way. Ottman said Ketchum will join a Front Range high school with a rich athletic tradition. The Mustangs have more state championships in all sports (28) than any other high school in Douglas County, he said. He said the Ponderosa interview process included a session with Ketchum and six returning varsity basketball players. Ketchum, too, said the interview with the Ponderosa players was inspiring. “I met the most amazing staff and players … while interviewing at Ponderosa,” Ketchum said, adding that Ponderosa produces the highest average ACT scores of any school in Douglas County. Ketchum, 56, and his wife Mardi have five adopted sons, from ninth grade to fourth grade. The Aspen Basketball Academy Camps will remain in Aspen during July with Ketchum leading the summer sessions as he has for nearly two decades. “Coach K will fit right in here,” the Ponderosa athletic director said.